When constructing, remodeling or renovating your home or commercial space, illumination is one of the most important things to think about. The degree of lighting in a room will help make it look lively and presentable. This illumination level should be ideal for the room or space with regards to its size, other decorative features and the fixtures installed. 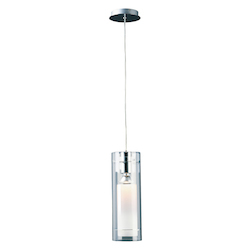 There are many different types of lighting options available in the market, with mini pendant lighting being one of the most popular options out there. Mini pendant light fixtures refer to the kind of lights whose features and parts hang from the top of the ceiling, often suspended by an electrical flex. 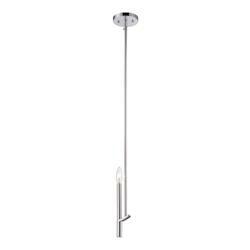 At the other end, a light bulb or lampshade may be attached. 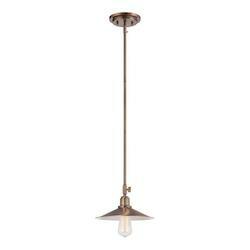 Mini pendant lights are available in a variety of styles, designs, sizes, models, brands, and configurations. 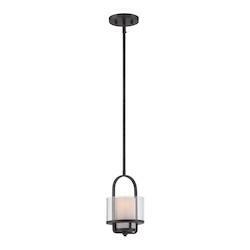 All in all, mini pendant lighting is a broad category that consists of a number of subcategories, so it’s important to educate yourself prior to making a purchase. 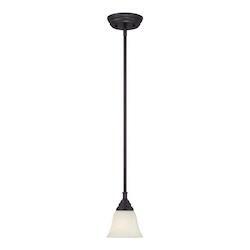 One of the most visible characteristics of mini pendant lighting is that they are very noticeable, meaning that you will have to be extremely careful of the type of light you choose for indoor illumination. Pendants can be a great option for a anyone who is looking to beautify or decorate a room and match the lighting features with the rest of the room decor. These lights come with many different options, in terms of style, design, shapes, and sizes, which mean that the costs will also vary, depending on the option you go for in terms of purchase price and installation costs. 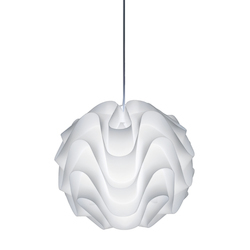 Additionally, the ideal type of mini pendant light for your home or room will depend on the intensity or amount of light you require, along with other factors such as size, and suitability. At wegotlites.com, we stock the best brands, collections, and selections in store and avail them for you at cost-competitive prices that you won't find elsewhere. 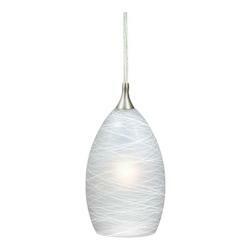 When looking to buy mini pendant lights, we are your best bet in terms of quality, variety, and price. 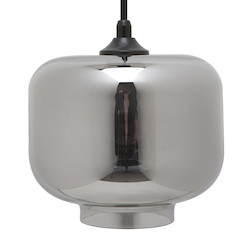 Whether you are looking to create a modern feel in your indoor settings with stylish lights, contemporary mini pendant lights or you’re after a vintage design that warms up the atmosphere and enhances comfort in your home, We Got Lites has the best options for you. 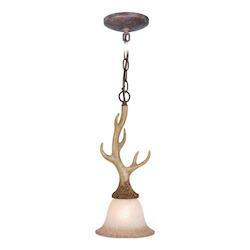 We have mini pendants in a wide variety of styles and designs to create a unique or rustic look your want for your indoor settings. 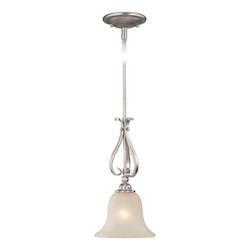 Some come with multiple lights whereas others are available a as one light fixture. Some of our models in stock are equipped with a light entrapment or dispersion cylinder, whereas others will give your room a seeded appearance. Especially for hanging mini pendant lights, there are many different options to choose from depending on your tastes and preferences. The glass lighting variants, for instance, come designed in stylish clear glass, art glass, blown glass, or seeded glass to give out an extremely elegant appearance when hanging loosely from the ceiling. 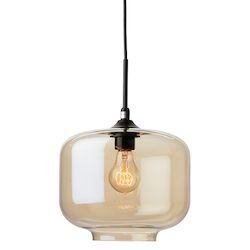 Stained glass mini globe pendant lights are also quite stylish and easy to match with your interior room decor. You can also control the dispersion and distribution of light in a room by picking the variants with attachments for this purpose. 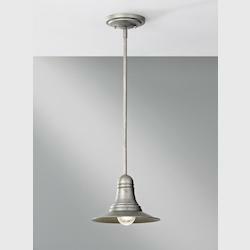 Choose globe mini pendant shades or go for unique shapes such as mini drum pendant lighting, or even pick nautical stainless steel pendant lights for a more durable and reliable design that will offer you an equivalent or perhaps a greater value for your money. 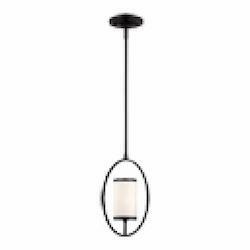 Whether you are looking for a whole set of mini pendants, decorative pieces such as mosaic mini pendant fixtures, lantern mini pendant light, or you’re simply after mini pendant shades only, you will get it all at We Got Lites. When buying any type of lighting fixtures, another important feature to consider is the type of bulb required by the assembly. This is because the bulb type will have an impact on the quality of light produced as well as its durability, maintenance and the energy efficiency. Some bulb types are great picks where an even distribution of light in a room or indoor space is crucial. Other bulb types tend to emit more heat than others, which translates to higher costs of indoor air-conditioning. On the same note, some types of bulbs may not suffice in areas where a lot of lighting is required, owing to their low voltage performance. 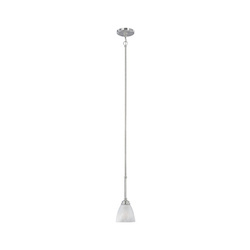 Thanks to our elegantly assorted mini pendant lighting units, we stock a wide variety of options for you to select from based on your bulb requirements. 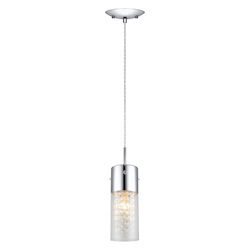 Of all the available options, most buyers seem to prefer LED mini pendant lights for their amazing energy efficiency, low maintenance, high reliability, and durability. They are low-cost in the long term, though the initial purchase costs may seem a bit higher than that of other options. 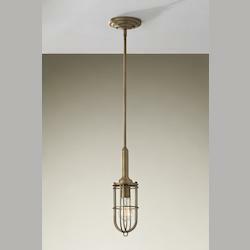 Apart from these, some of our most adored mini pendant light fixtures include the ones that support medium bulbs, candelabra bulbs; self ballasted CFLs, Cree LED bulbs, A19 bulbs, and the popular G9-Halogen bulb, among others. Easily browse through our categories and pick the ideal choice for your home from our mini pendant light bulb types at wegotlites.com, including mini pendant track lighting. As you buy your lighting products at affordable prices, please remember to utilize the “CONTACT NOW 10-50% OFF” offer that pops-up from the bottom-left section of the website and enjoy amazing discounts. 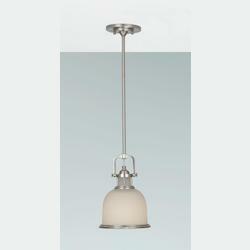 There are many different types of hanging pendants in terms of the number of lights or bulbs they can accommodate. We Got Lites has a number of options in stock for you, including 1 light; 2 light, 3 light; and multi-light; mini pendants that you can easily pick, depending on your desired illumination levels and lighting flexibility. 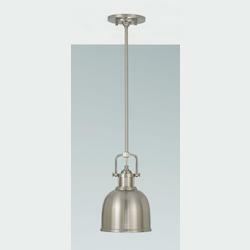 Some pendant lighting models are designed to adjustable illumination levels produced by the ceiling lighting fixture. Precisely, these allow you to simply turn some of the bulbs while others remain off depending on the amount of light required at any one particular moment. This means that you can easily adjust the amount of illumination produced to suit certain situations. For instance, you may require different intensities of light in your living room, say when having dinner, watching a romantic movie, or reading on your study desk. 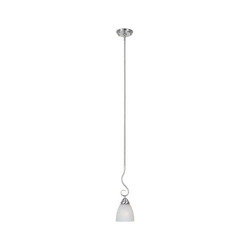 Easily pick the ideal model for your kitchen, bathroom, hallway or even mini pendant lights for bar by selecting a model based on the number of lights it carries. 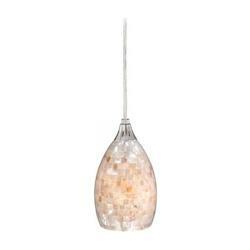 Easily browse through our categories and pick the ideal choice for you from our mini pendant lighting models according to the number of bulbs at wegotlites.com. To save more during your purchase, please don't forget to use the “CONTACT NOW 10-50% OFF” offer that pops-up from the bottom-left section of the website and enjoy amazing discounts. 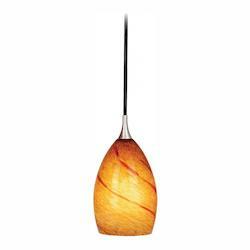 Just like is the case when choosing any other products from online markets, it is highly important to consider the brand when buying mini pendant lighting features, fittings, and fixtures such as replacement shades, bulbs, and chains. The brand you choose will have a number of impacts, including reliability, energy consumption, warranty, price and style. Of course, we only have the best brands to suit your needs at our online store. 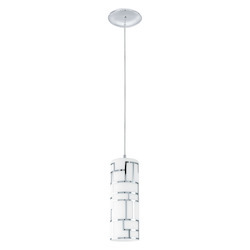 When buying mini pendant lighting, you will most probably be looking for the best options in terms of things such as price, beauty, longevity, performance, ease of installation, product support, maintenance, amount and quality of light, and most importantly, effectiveness or value for money. Thanks to our long exposure in the industry, we’ve got you covered with a wide range of the best mini pendant light brands to choose from. Some of our most popular brands include Capital, Crystorama, ET2, Elegant, Feiss, and Maxim, among others. A customer support agent is always waiting for your call in the case you get a bit challenged with making a decision on which brand to choose. 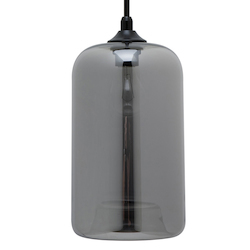 Wegotlites.com stocks for you some of the best mini pendant lighting collections available in the market, including the famous Mini Hi-Bay, the popular Chroma, and the unstoppable Essex. Other popular options in our collections include diamond, Waveform, Celina, Culver, Colorado Springs, Midtown, Mini, Sterling, and Pendant collections. Simply browse through our categories to see what impresses your eye and gives you the best value in the market according to your needs and the other mentioned factors in this context. 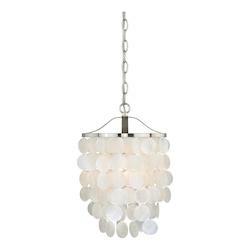 You can call the toll-free hotline at 1-866-415-4837 for additional details about mini pendant lighting collections available at wegotlites.com. 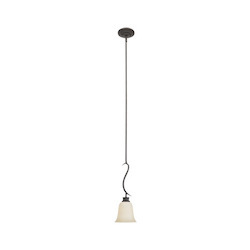 You can also shop mini pendant lights by selecting your favorite color or finish or use the search criterion to narrow down your search results. We have mini pendants in a wide variety of finishes and colors that you can easily pick from to match your lighting fixtures and features with the rest of your room decor depending on where you want them installed. 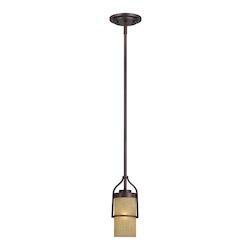 Chrome and copper are some of our most favored pendant finishes, thanks to a great deal of ambiance and vibration they create in the atmosphere of the room they are installed in. 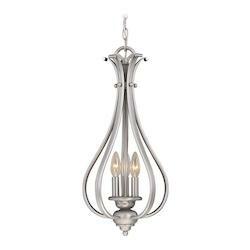 bronze, brass, and nickel finishes are also quite elegant and are great options you can beautify your home with. Black and amber mini pendants are adorable, especially since black is a universal color that can easily blend with almost any theme when it comes to interior decor. 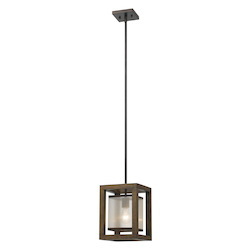 Browse through our selection and pick one of these along with miscellaneous finishes and colors or get in touch with one of our representatives for assistance if you have a custom color or finish in mind that you want your mini pendant lighting features to be availed in. Size is one of the most important features to consider before buying, let alone installing any type of lighting fixtures in your home. Some may seem rather too big for the space they are to be installed in, whereas others may seem too big for the available space. 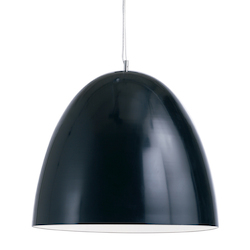 The ideal size of mini pendant light will also depend on how congested or spacious your room or space is, especially with regards to semi-permanent and permanent fixtures and fittings. 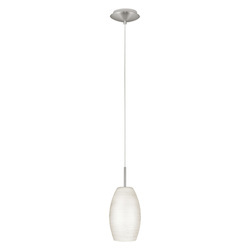 The more congested your room space, the larger the size of mini pendant you require. On the other hand, less congested spaces may require a smaller mini pendant, but the size of the room is also not to be forgotten. At We Got Lites, we are proud to avail you a wide range of assortments of quality pendants among which you can select one that is the ideal size for your intended space. 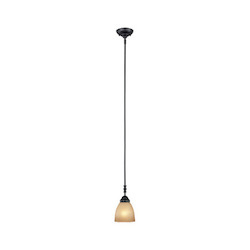 When choosing, it is important to remember that mini pendant light measurements are expressed in terms of width, height, and depth, with the width being from 8-68 inches, heights of 0-81 inches and depths of 0-42 inches respectively. 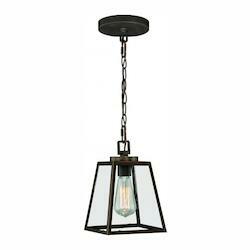 This makes it important that you get the measurements right before approaching the store for mini pendant lights if you want to get it right the first time and avoid inconveniences. However, we are always open to accept returns and provide our clients with helpful information regarding the appropriate sizes for their needs. 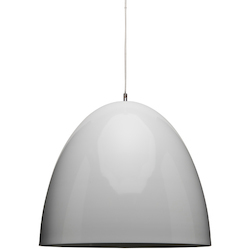 Last but not least, the price is also a huge factor that most buyers of mini pendant light can’t help but consider as one of their search criteria. Lucky enough, mini pendants are not as costly as ordinary pendants, especially when you get them at discount prices and offers from wegotluites.com. 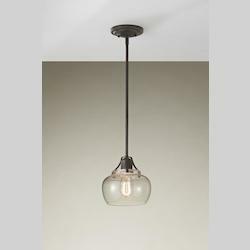 We stock a wide range of options to suit your budget, ranging from $1 to as little as $599, with most of our options ranging between $100 and $250 for the best quality unique LED mini pendant lights for your home, commercial, or industrial setting. If it’s We Got Lites, rest assured of finding the option that well suits your budget and guarantees you a quality product at the same time. We Got Lites brings you mini pendant lighting in a wide variety, allowing you to choose your ideal product based on factors such as brand, design, collection, size, bulb type, the number of bulbs, and most importantly, your budget. To get the best deals on pendants and other types of products from the store, remember to check out the bottom-left section of the website or the “CONTACT NOW 10-50% OFF” and make use of the opportunity to save money on your purchase! For more information, you can call our toll-free number 1-866-415-4837.